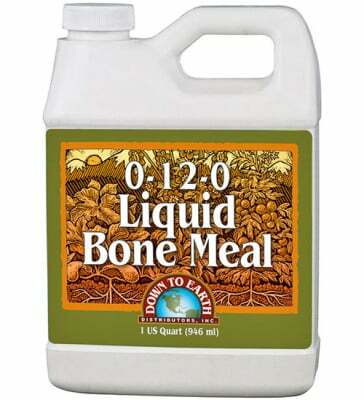 Bulbs and transplants get a little extra love from Down to Earth Liquid Bone Meal Fertilizer (0-12-0). 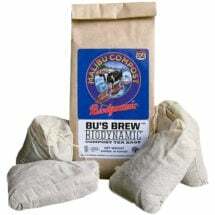 Add this easy-to-apply formulation of phosphorus and calcium from micronized material to your daffodils, fruit trees and any other plants to get better root growth plus excellent bud and flower set. 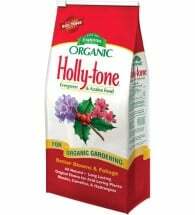 Vegetables/ Flowers: Mix 1/2 to 3/4 cup per gallon of water and apply around the base of plants. 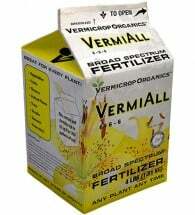 For foliar applications, mix 2-4 Tbsp per gallon of water and spray to the point of run-off. Containers: Add 2-4 Tbsp per gallon of water depending on plant size and growth rate. Houseplants: Use 2 Tbsp per gallon of water and apply every two weeks during spring and summer months. Trees/ Shrubs: Mix 3-4 cup per 5 gallons of water and apply around the base of established plants. 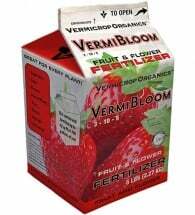 For foliar feed, mix 1 cup in 5 gallons of water and spray until runoff. Combine with micronutrient and potash products for a nutritional combination that will help improve the flavor, quality and production of crops.